She’ll never forget how exciting it was to watch that second pink line appear on that pregnancy test. Their first child had been a bit of a wonderful surprise- others call it ‘not trying but not preventing.’ When she started having symptoms with their first, she merely thought she had gotten sick, and instead, she cried with happiness when the doctor delivered her the news that she was expecting. She had never experienced the hardship of testing before. Counting the days, buying multiple tests, planning out which days to test, and taking pictures of the tests and trying to tweak the colors and lighting to see if there was a faint line that maybe her eyes couldn’t normally see. It may sound absurd, but for people battling infertility, these are very common practices. After two years of trying without any luck, she’d figured out what tests were cheapest while still being the most reliable, how to count the days past her cycle, and how to use a thermometer and a chart to track when she ovulated. If trying to have a baby were a part of the Olympics, she would’ve been competing for gold. Throughout this time, she smiled. She smiled because, despite the fact that all these things hurt her, she knew that God had control of her life and would give her a child when the time was right. She also knew that the pain that she was feeling was completely shadowed by the pain of other women battling the same problems- many of them silently hurting, just like she was. So, of course she was excited to see that line. That tiny little line meant that God had finally answered her prayers and given her the child she had been asking Him for. And just like she’ll never forget that line, she’ll also never forget what it felt like to be told that the baby was gone. Letting out a few happy tears in a moderately public place isn’t too taboo for her, but she’s always had a problem with crying in public when it’s due to sadness. Throughout the entire process, she grits her teeth, listened to the best of her ability to the doctor, and forced herself to hold it in. As they left the office, her husband took her hand as she stared at the tile flooring which ultimately blurred with her tears. He led her to the car, where they sat for a few moments where she sobbed uncontrollably. He, too, shed a few tears but was mostly silent. Over the next several weeks, and eventually months, she found herself questioning everything. She knew the statistics – on average one in every four women has a miscarriage – but it didn’t save her from the emotions that swept over her like an ocean. For two years, she’d been listening to a little whisper inside her head telling her that she wasn’t enough of a woman to get pregnant. After this, she wasn’t enough of a woman to bear her child. She wondered if God had punished her. Was she getting knocked for bad behavior somewhere? Did He believe she was an unfit mother? She’d been questioning for quite some time if she was too strict with her daughter at times. Was this God’s reply to her question? The question that haunted her the most was: “What does my husband think?” She asked all these questions and more, over and over, in prayer. God answered her with silence. She cried and pleaded with Him. He remained silent. A year later, God spoke to her once more. “It’s normal for a woman to have two miscarriages,” her doctor explained in a monotonous voice. Normal?! Inside, her head screamed at her with such infuriated rage. How does two consecutive miscarriages seem normal?!?! From where I stood, I felt her. This is where, sometimes, science fails humaneness. Doctors learn, for the sake of health, the science behind the way our body functions and what it needs to maintain those functions. The problem with science is that it usually deals in absolutes, or, the problem in particular may have too little research done to give an absolute answer. Your average doctor isn’t going to look at you in a time of crisis and say, “God is not punishing you, this is simply a part of his plan.” Instead, they discuss the way cells respond to this or that and so on. She needed to hear that she wasn’t being punished. What she got was statistics and the assurance that if she lost a third pregnancy, consecutively, they would begin running tests to see if it was some kind of issue with her body. She couldn’t believe that it’s a common practice– that doctors would allow a woman to go through that process three consecutive times before running tests to find out if something else was wrong. Again, she walked out of the office with her husband hand-in-hand, both agreeing that they should consider finding a doctor who would at least try to keep them from experiencing such pain again. After a bit of searching, they eventually found a different doctor who noticed that her ‘cycles’ were unusually long. Ultimately, she was diagnosed with something called polycystic ovary syndrome or P.C.O.S. The diagnosis didn’t make it easier to get pregnant. It didn’t make it easier to carry a child to term. Women with P.C.O.S. are actually at greater risk for early miscarriage and preterm labor than women who do not have the disorder. But, the diagnosis did do two things for her- it gave her what felt like an answer to why she lost her babies and it connected her to a huge group of women who are battling the same disorder and the same problems. 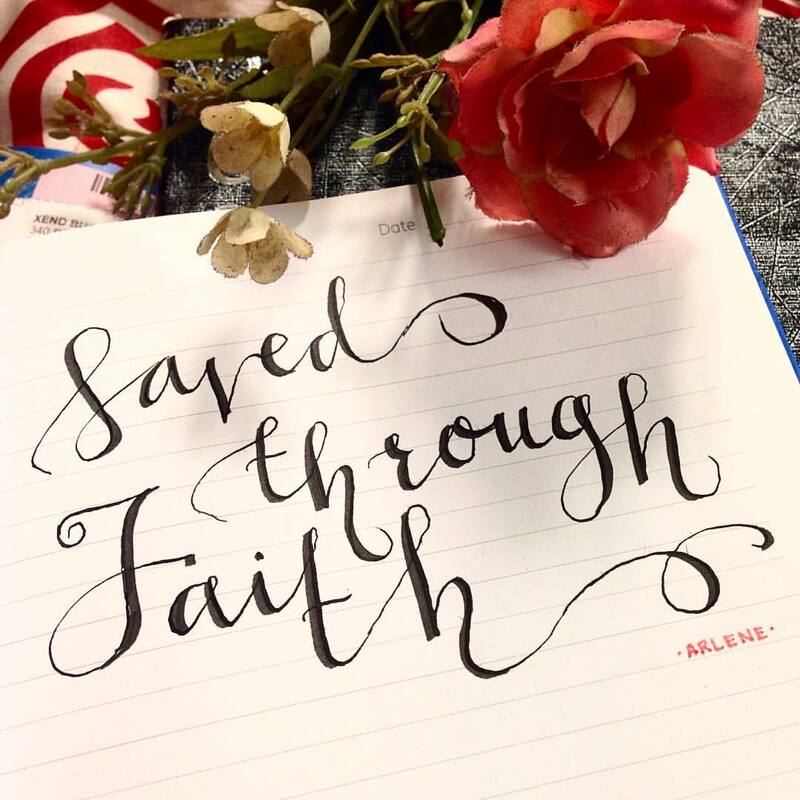 Finally, despite four years of prayer, ranting, and crying, she was finally hearing God through the words of the women who shared their stories of pain and loss and the hope they gained over time. She finally realized that God wasn’t punishing her. She spent so much time feeling so much anger over what she had lost that she almost overlooked what she had gained– God doing work in her and also allowing her to do His work in others. She was extremely cautious when the next line finally appeared. They told only those that needed to know, and they prayed diligently as they waited for the weeks to pass, hoping she would make it past the first trimester. The start was rocky- her body began showing signs that a miscarriage was imminent, and she’d never put herself through the pain again. Somehow, she managed to deliver a full-term baby. But the most important lesson she has learned from her experience is to never forget the blessings she has in her children. She knows that one day she will be lucky enough to see the two beautiful babies she lost, but until that day comes, she will always question what they would’ve looked and acted like. What would they have achieved? 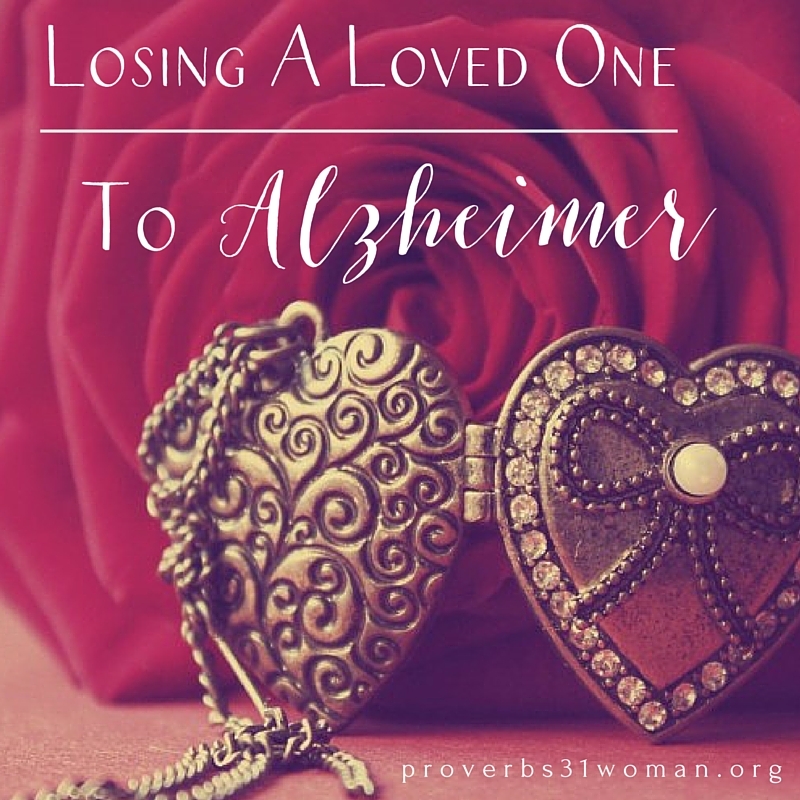 Never knowing is a pain that never goes away for mothers who have lost, but taking comfort in the blessings that God has provided does help to ease the heartache. Thank you. For showing me that the only life worth living is a life lived by faith. Thank you for sharing that you have once became God’s Job and for testifying that not all suffering occurs because we are bad or being punished, but because it can also be the source of some final good. Thank you for reminding me that suffering arises out of the enemy’s continual challenge to the benevolence of God. May God continue to cover you from the damage and ruin of your past. I ask that God bless your body, your marriage, and your mind. Have patience that God will grant the desires of your heart and know that there is a network of women out there who will extend their arms to you and welcome you as a sister. You do not have to battle alone- God will never desert you. 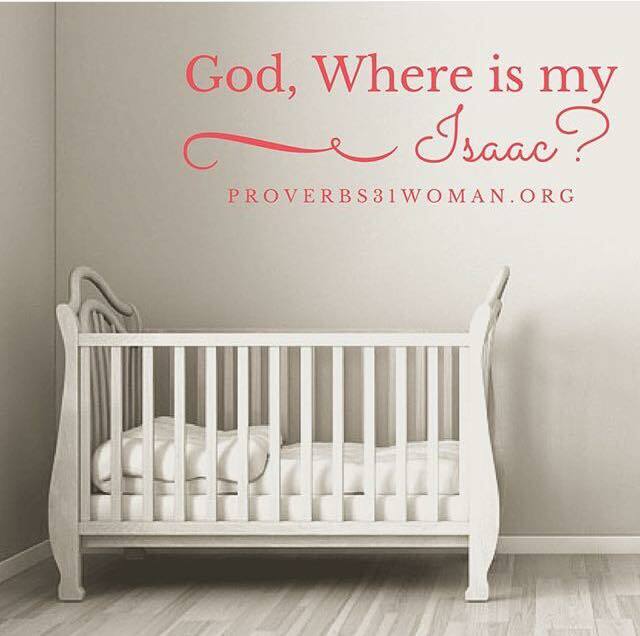 ♡ If you enjoyed this story, I’m sure you’ll love this too → God, Where Is My Isaac? I was reading this this morning and it reminded me of my miscarriage on my first pregnancy. It was a difficult time for my husband and I and I saw ourselves while reading the part about how they were consoling each other after the doctor told them what had happened. We are blessed with a little boy now – but it still doesn’t take away the pain we felt then as a couple. Beautiful read, this one. Thank you for sharing. Beautifully written and extremely insightful. I know this pain and had I known what I knew now about God, I may not have struggled with it as much as I did. My bestfriend experienced the vanishinb twin case. When we learned about this, di ko talaga alam sasabihin ko. I have PCOS but I never had a miscarriage. All 4 are safe and sound. I admire the lady in your story for being strong and for her faith. This is a wonderful story of triumph. I have had 2 miscarriages myself. And felt the pain and loss she felt. But faith and hope pulled me through. Thanks for sharing. This is trully inspirational. Beautiful post! 🙂 I also had polycystic ovaries. I thank God for not one but 3 miracles he gave me: my 3 sons! 🙂 It’s truly challenging to keep the faith and to praise Him while suffering but His grace is enough and He enables us to overcome. I would never know what to say to a mommy who had a miscarriage, but it’s true, God always has a plan for each of us, we may not see it right away, but He has all the right reasons… She is such a strong woman, and you shared her story in a most beautiful way. God bless you both. Beautifully written indeed. These are situations that you always hear happening to other people, not really thinking it could happen to you or somebody you’re close to. Until it happens. Will be sharing this to a coworker who recently lost her twins. What an inspiring story! It actually reminds me of my sister-in-law’s journey to becoming a mother. She also miscarried more than once, and finally, she’s giving birth on August 2! Praise God! I’ve been hearing a lot about PCOS lately. This is an inspiring account. It will truly help and give hope to all those who have suffered the same. Such a bit moving post. I personally haven’t experienced it but I had a friend who lost her rainbow baby last term. Ot was hard on her but she never gave up and now she has a healthy boy. Things may not make sense now but it will eventually in God’s perfect time. I know some people who had miscarriages and I can feel their pain even if they don’t talk about it. This article made me teary-eyed. My body has almost given up due to fatigue when I was still in my first trimester. The thought alone that I could’ve lost my son was already painful. How much more it is to the mothers who have experienced it? But God is good at all times. He knows what He’s doing. He is a Provider. We just got to believe that everything happens for a purpose. I had a miscarriage with my second baby too and I couldn’t forget what it felt like. But I got pregnant again after that and believed that God really has a plan for each off us.